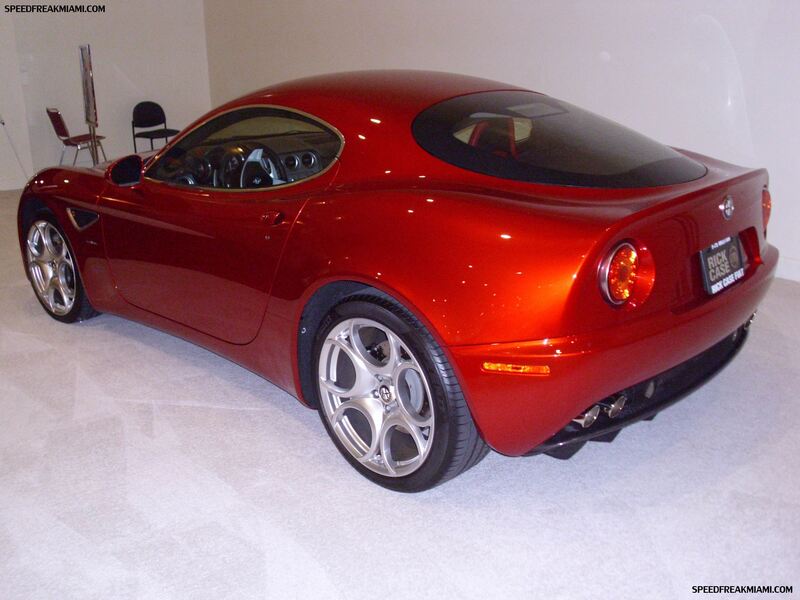 The Alfa Romeo 8C Competizione is gorgeous from every angle. True automotive art. Most would immediately call this a super car, but when the drive train, handling, V8 engine sound, and power delivery is put into perspective…”Muscle Car” comes to mind. 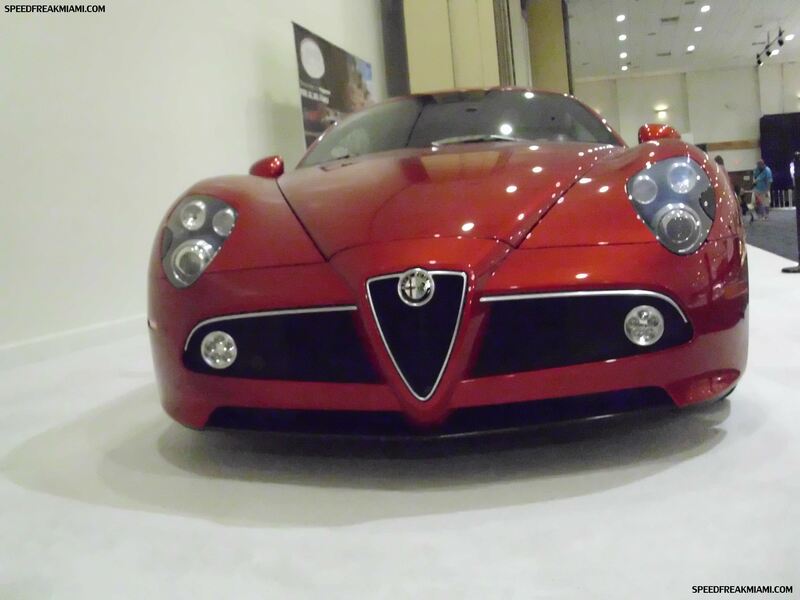 The Alfa Romeo 8C Competizione is an example of “great things to come” as Alfa Romeo makes its return to the American Market.